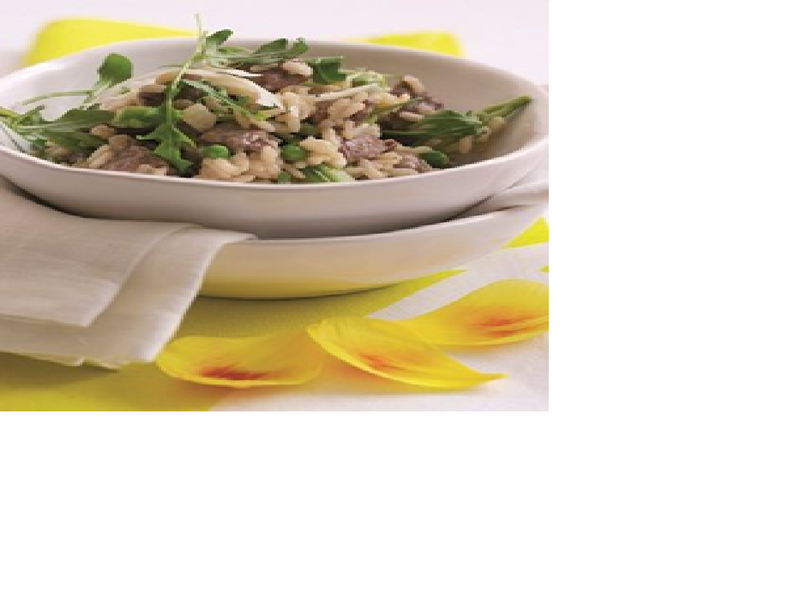 This lamb risotto recipe comes from Meat Promotion Wales and it is a great way to use up any leftover lamb. With the addition of a few ingredients, it is simply delicious! You can also add vegetables past their best to this dish, for example, celery and carrots. Chop and cook together with the onion in the recipe. Heat olive oil in a saucepan and cook onion and lean lamb cubes. Add risotto rice and stir thoroughly. Add stock and bring to the boil, season and simmer gently for approximately 30 minutes or until the rice is cooked and all the liquid absorbed. (Add a little more stock to achieve your desired texture/consistency). During the last 5 minutes of the cooking time add sugar snap peas and frozen peas, stir together and cook until sugar snaps just start to soften. Season and finish off served with a handful of rocket and grated parmesan cheese. Serve these tasty cheesy morsels alongside a colourful platter of veggie sticks and mixed dips for a 'crunch munch' fest. Our 10 Cities programme caught the imagination of Glasgow’s NHS Health Improvement Team – and we were delighted to be invited to share our food-saving advice and guidance for use in cooking classes in deprived areas of Glasgow. If you have bananas that are starting to turn speckly, chop them and freeze them. You can then put them in the food processor and process into delicious healthy "ice cream" it doesn't need sugar as the bananas are sweet enough but adding a touch of creamed coconut adds a lovely tropical flavour.